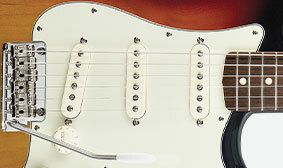 The Classic Player '60s Stratocaster combines classic design with contemporary upgrades appealing to guitarists everywhere at all levels. 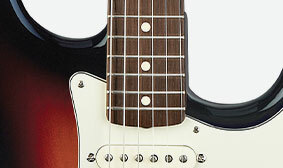 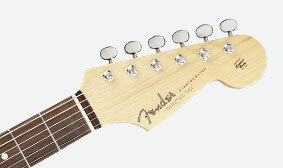 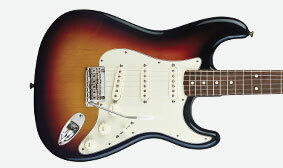 Designed by Fender Custom Shop Master Builder Greg Fessler, it offers classic and contemporary elements with 1960s-era Strat® style and fine features such as custom '69 pickups with modern switching, the comfortable feel of a modern neck profile and flatter rosewood fingerboard, classic two-point synchronized tremolo bridge and much more. 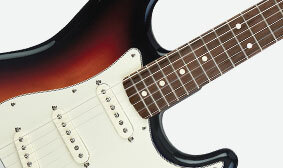 The Classic Player 60s Stratocaster features the superior sparkle—and perhaps even scream—of three specially voiced Custom ’69 single-coil Strat pickups that produce the full, punchy tone that defined rock in the late ’60s. 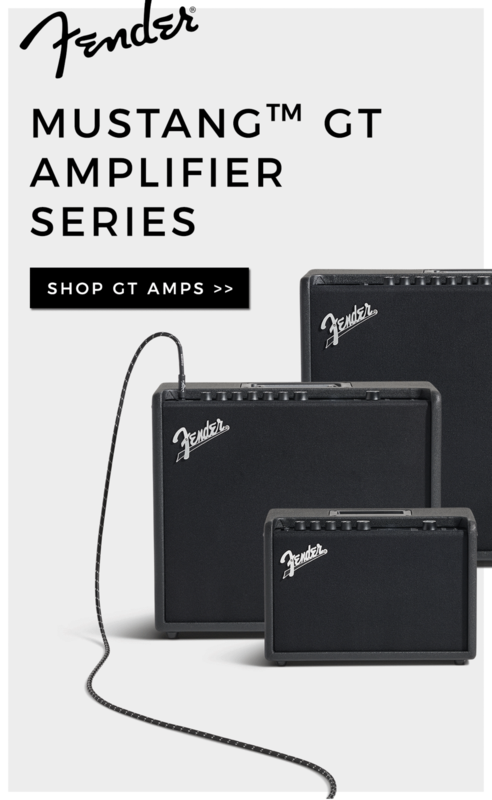 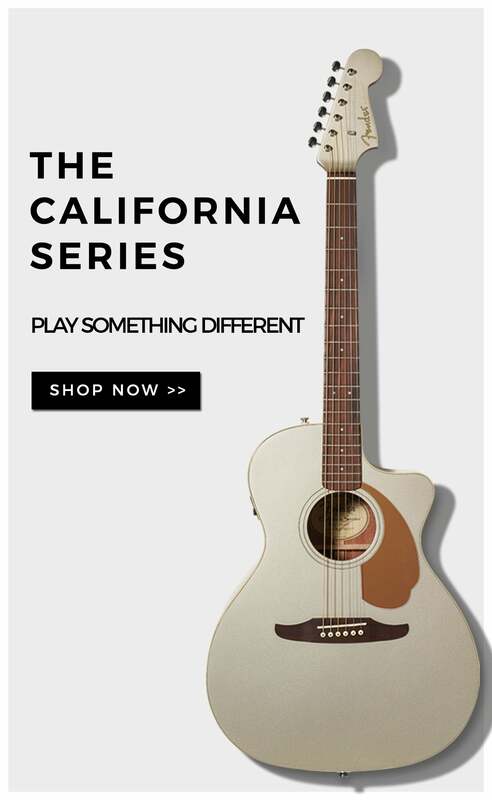 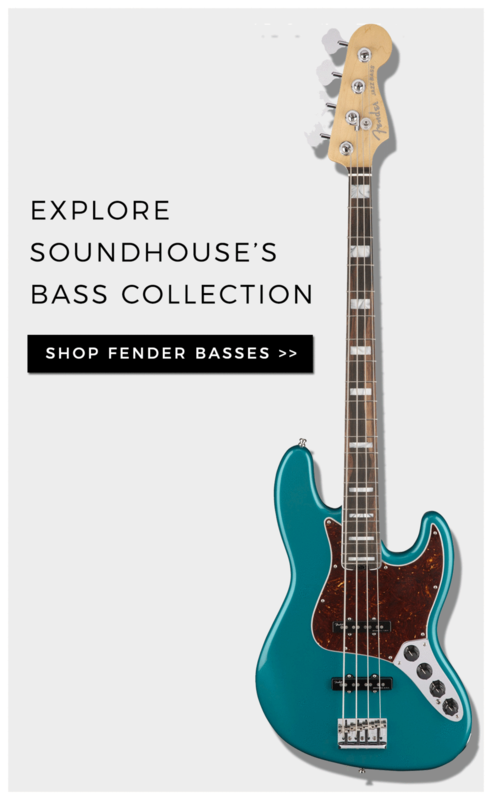 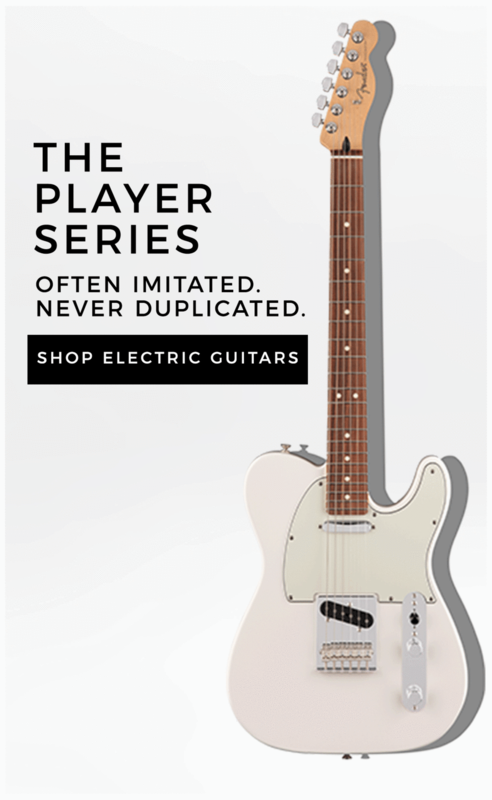 They deliver a warm, vintage-style sound with balanced output and volume. 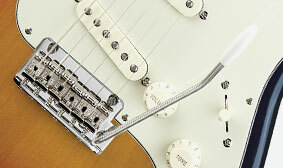 Get authentic original-era style and reliable modern performance from the upgraded two-point synchronized tremolo bridge on this Stratocaster, which features vintage-style stamped steel saddles.